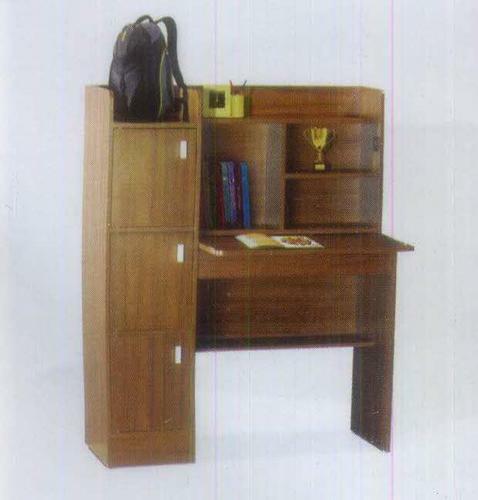 Since our commencement in the year 2012, we Nirmal Home Decor are well-known in the industry as one of the eminent wholesalers and traders of a commendable range of Stylish Table, Office Furniture, Sofa Set, Book Case, Corner Bakers Rack, Shoe Rack, Bedroom Sets, Wall Unit, Catering Table, TV Unit and TV Rack and Trolley. The offered range is appreciated by our customers for their features like lightweight, durability, mesmerizing design, alluring patterns, high strength, perfect finish and eye-catching look. Owing to the following features, the offered range is demanded by schools, homes, offices and various other places. To suit the demands of customers in efficient manner, we are offering these products in different colors, designs, finishes and related specifications.